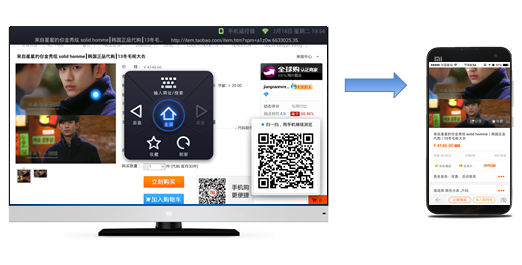 China’s UCWeb has launched a browser for smart TVs today, in a bid to capture more eyeballs across a variety of platforms. UCWeb is behind the popular mobile UC Browser, which has over 500 million users around the globe. UCWeb’s co-founder and president He Xiaopeng notes that expanding to multiple screens means users can get a similar browsing experience across mobile devices, PCs and TV. 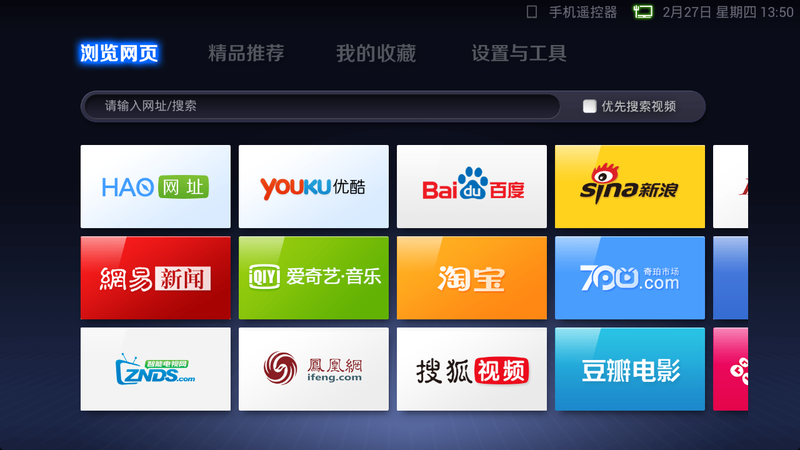 UC Browser for TV, which is currently Chinese-only, comes with features including easy access to online video libraries from sources such as Youku, streamlined TV-based online shopping, and plugins that turn your smartphone into a TV remote. It also comes with cloud features, which likely means that users can log in with their UC accounts to sync settings and bookmarks. As we noted before, China’s smart TV market is booming. By stepping into the scene, UCWeb’s TV browser will no doubt appeal to those in China who are already using its browser on their smartphones — and that is a large market, given that UCWeb says it owns over 50 percent of the browser market share in the country.